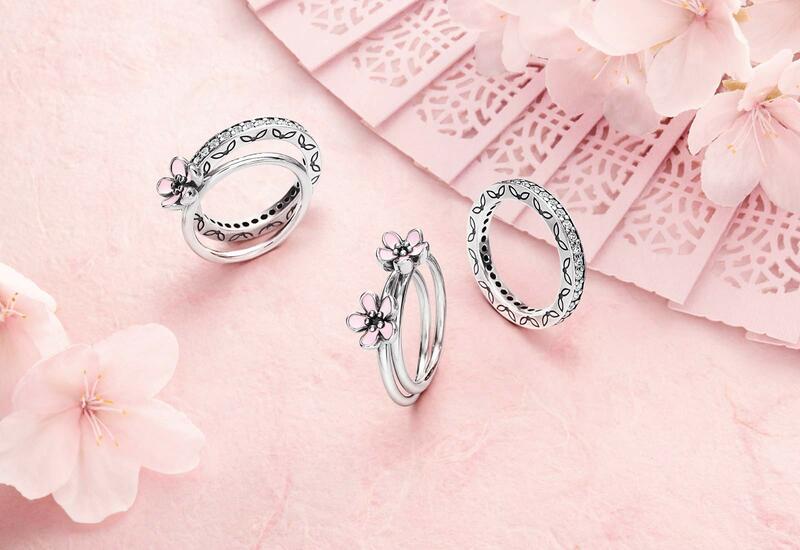 Exciting news for our readers across the pond, starting May 27th through June 2nd, Pandora UK is offering buy 2 get 1 free ring promotion in stores and online! 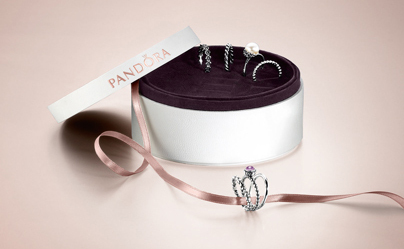 This exciting deal is accompanied by an additional incentive – a special ring box GWP. 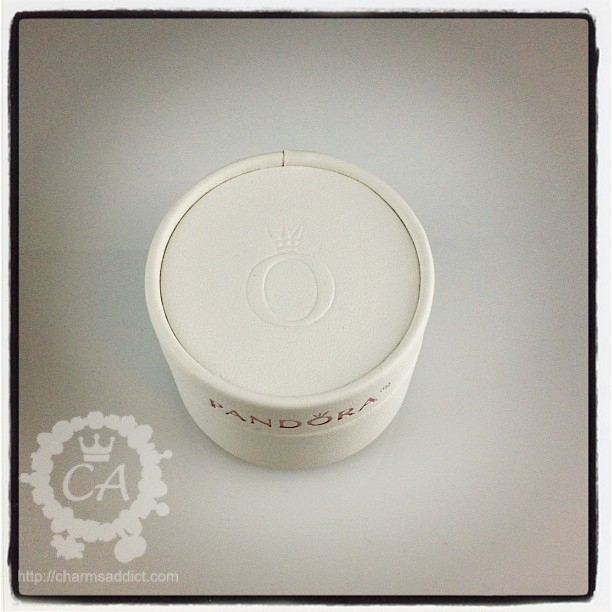 The ring box looks similar to the Pandora Precious Gift (Black Friday charm) that was offered in North America for Thanksgiving 2012, except with a tab to hold rings. 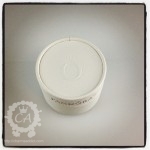 Given the depth of the ring box lid, the rings may not be able to be presented standing up if you want to shut the lid. 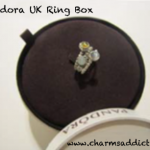 This was a similar problem to the European large ring box offered at the end of last year; the rings couldn’t actually be stored in the slots if they were tall (e.g. birthstone rings). I’m very excited about this promo (I hope I can get someone to help ;)). Pandora Story rings have been a growing addiction for me, and I currently own quite a few. I love their stacking concept, similar to the charm bracelets so that I can create my own design. I got hooked on their rings when the US had the same Ring Upon Ring event early last year. I started out with a few silvers, but probably my favorite from the line is the mother of pearl Daisy Signet and the Forever Bloom black spinel rings. I adore their elegant femininity that makes a statement. I’ve had many readers email and ask me regarding whether Pandora North America will be offering a ring promotion and unfortunately the answer is that there are no plans currently for this year. But I’m hopeful for next year if Pandora listens to their fans! Is this one deal you’re looking forward to? What do you think of the GWP? If you need help, pop me an email. I have yet to buy any rings but have a few I’d like so a ring promo would be most welcomed. I had not taken advantage last year of the promo -being so new to Pandora I was too busy researching and buying charms-but now a few rings would add to my collection nicely. The rings are really growing on me; I love the stacking design and the statement pieces as well. Too much to choose from! Being from the US, unfortunately I will not be able to participate but I don’t understand how the price of the free ring is determined. Is it buy 2 & get a free ring of equal or lesser value? Yes, equal or lesser value. Last year in the US, it was buy 2 and get $50 credit towards a third ring. 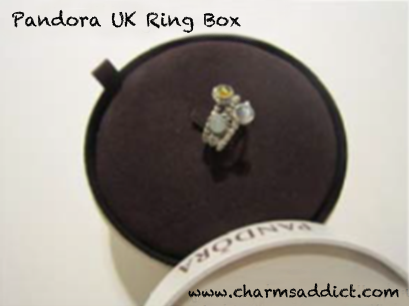 I have a collection of Pandora rings as I am a huge fan! Last night for our anniversary, my husband got me the “Dancing” ring. I just LOVE it! I got the one with the natural diamonds rather than the black. What a great night I had shopping at Pandora! There are so many new beads that I have added to my list!!! So pretty! I have been eyeing that charm but wooh, it’s pricey. 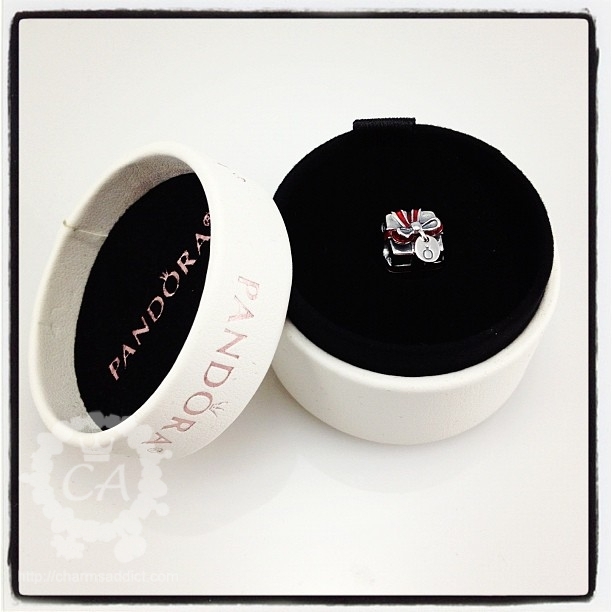 I always love Pandora presents ;). Perlen had this promo sometime last year but unfortunately I didn’t take advantage of it. Do you know if they’re going to offer it as well? No, unfortunately their contract with Pandora has ended :(. They’ve got a large backorder I’m told, but after they’ve sold it out, that’s it :'(. It’s a great promo! We are getting a similar or same promo in Australia in September! For the free ring, when we buy any two rings, we’ll be able to pick from the selection silver bands and from the new bands with coloured enamel. It’s better than last year’s when we had to buy two birthstone rings and then could get a silver band at half the price ($25). It was not so successful. I guess people want a free third ring, not pay half the price for the third ring. Oh wow! That’s interesting and sounds like a great promo. I wish we were getting one for rings here but not this year :(. Hopefully early next year! Fun! What did you end up buying, Jordan? I always change my mind in the store.